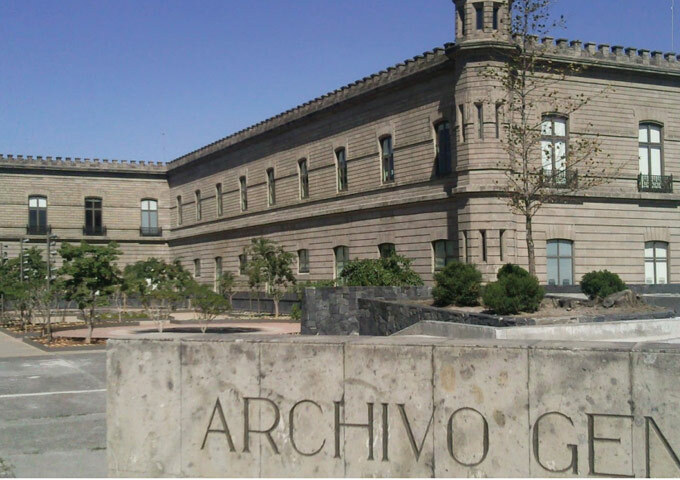 Archivo General de la Nación (AGN), translated to the General Archive of the Nation, is a decentralized body of the Mexican Ministry that is responsible for safeguarding and archiving national documents fundamental to Mexican history. In 1982, the AGN was moved to an old prison bunker complete with armored concrete walls, ceilings and floors. The 4-floor facility, located in the heart of Mexico City, houses one archive storage room per floor in each of its 20 expansive blocks. The fortress-like aura justly represents its importance as a source of genealogical and historical information and records related to Mexican history, culture and people. Protecting the integrity of these collections is a priority for AGN officials and they looked no further than Mircom to provide a comprehensive analysis of their building systems.